Kirsten Gillibrand, Charles Schumer, Pete King, Steve Israel, and Tim Bishop want FEMA to get behind their plan to help make upgrades to the Bergen Point Outfall pipe. On Friday Kirsten Gillibrand, a member of the Senate Environment and Public Works Committee, Charles Schumer, Pete King, Steve Israel, and Tim Bishop, urged FEMA to get behind Suffolk County’s application for federal disaster funding through the agency’s Hazard Mitigation Grant Program so infrastructure upgrades can be made to a key sewage treatment plant. 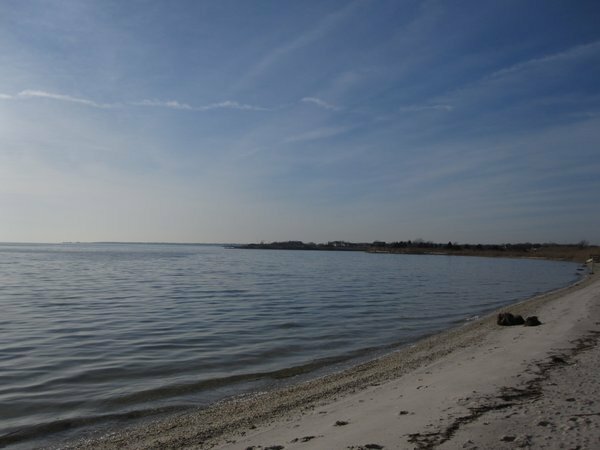 The ocean outfall pipeline in the Bergen Point Sewage Treatment Plant is over thirty-thousand feet long and serves 120,000 Long Island homes. Right now it is facing deterioration, and hundreds of breaks in high-tension wires that keep the concrete surrounding the pipe intact. The damage was made more than a year ago during Hurricane Sandy and was never fixed. The piping’s problems worsened after back-to-back winter storms this year. Gillibrand, Schumer, King, Israel, and Bishop, say the pipeline will be even more vulnerable during future weather hazards. The damage could be catastrophic due to this. Bergen Point is Suffolk’s largest sewage treatment plant and serves two townships and even runs under the Great South Bay. The potential damage to the South Shore Estuary Reserve would greatly affect home owners in the area should the pipe break. Funding through the New York State Division of Homeland Security & Emergency Hazard Mitigation Grant will help Suffolk County make critical upgrades to the infrastructure resulting in strengthening the County’s resiliency to future storms. Subject: LongIsland.com - Your Name sent you Article details of "New York State Officials Urge FEMA to Award Disaster Funding so Upgrades are made to the Bergen Point Outfall Pipe"